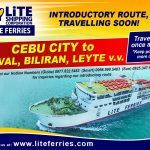 November 10, 2017 Update. 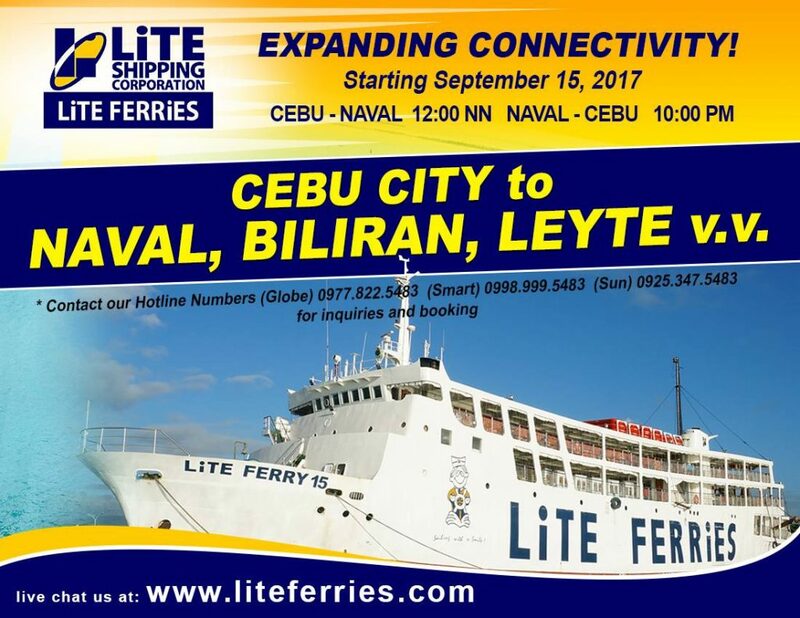 Lite Shipping has pulled out of the Cebu to Naval route. August 24, 2017. 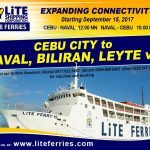 Lite Shipping Corporation will ply the Cebu to Naval route once a week. 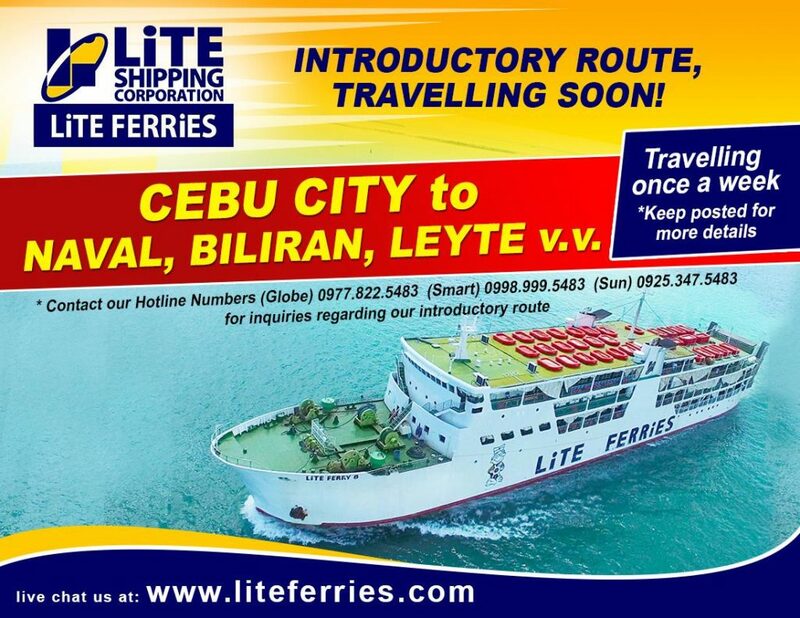 Lite Ferries Corporation envision to be the best provider of service in cargo and passenger transport at the least cost and ensuring maximum customer satisfaction by the safety of our operations and quality of service rendered to all our shippers and passengers. Offer the most economical cost to customers for the best cargo delivery and passenger transport services in the routes we are in. Our company offers doors for a substantial level of employment opportunity and career growth which contributes to the economic welfare of every member.